August Is National Immunization Awareness Month—Make Sure Your Kids Are Properly Vaccinated | BLH Technologies, Inc.
Rockville, Maryland—With summer coming to an end and the school year quickly approaching, it’s time to gather school supplies and to plan for afterschool activities. It’s also the perfect time to make sure your children are up to date on all their vaccines. 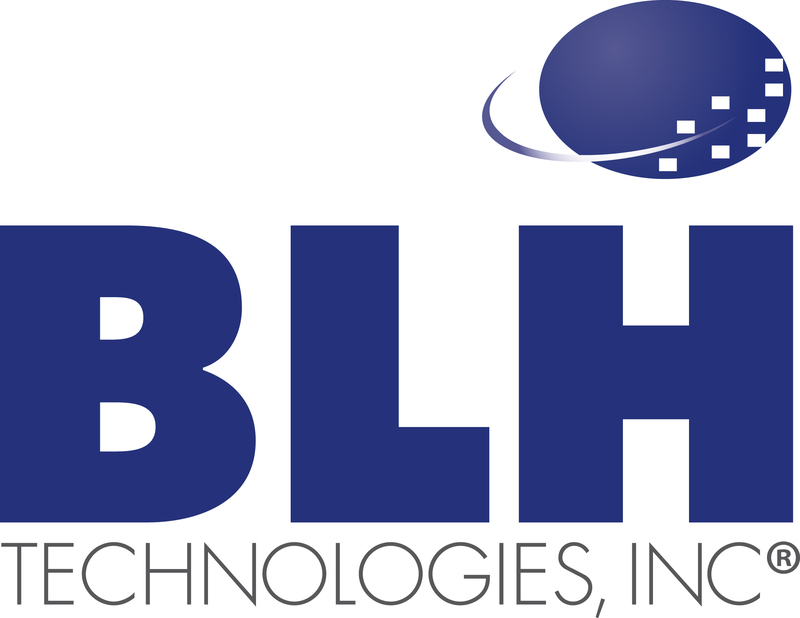 To celebrate the importance of immunizations for people of all ages—and to make sure that children are protected with all the vaccines they need—BLH Technologies, Inc. (BLH), joins partners nationwide in recognizing August as National Immunization Awareness Month. Vaccines protect against a number of serious and potentially life-threatening diseases. According to the Centers for Disease Control and Prevention (CDC), more than 732,000 children’s lives have been saved in the past 20 years due to routine vaccinations. Getting children and young adults all the vaccines recommended by CDC’s immunization schedule is one of the most important things that parents can do to ensure a healthy future for their children. When children are not vaccinated, they are at increased risk for diseases and can also spread diseases to others in their classrooms and community, including babies who are too young to be fully vaccinated and people with weakened immune systems due to cancer or other health conditions. 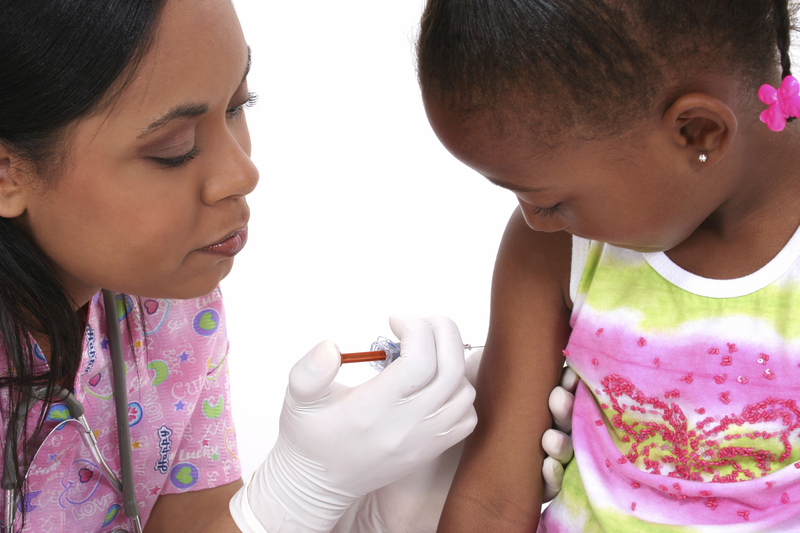 Talk to your child’s doctor to find out which vaccines are recommended before they return to school. To find out more about the recommended vaccines, visit www.cdc.gov/vaccines.